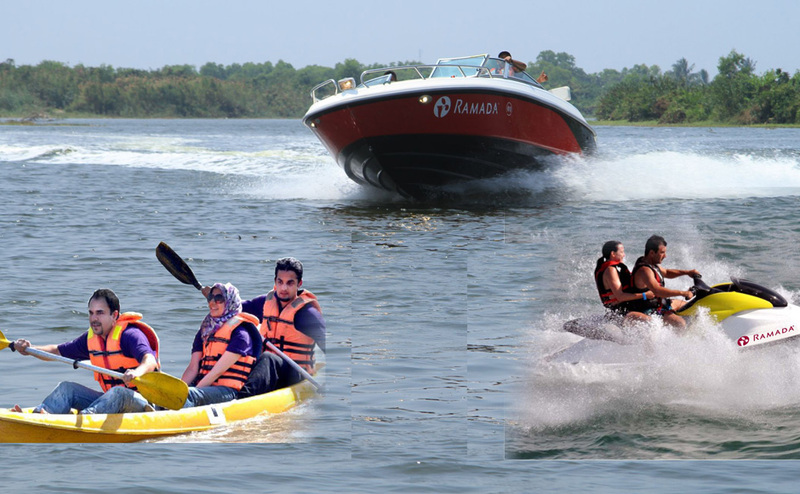 Looking for a refreshing holiday in nature paradise? 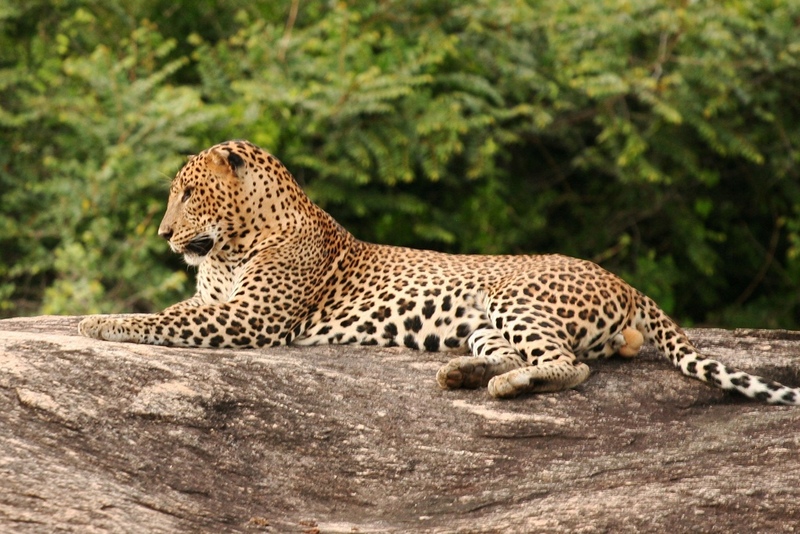 Sri Lanka Tours are sure to fill up your schedule with an adventurous, luxurious, serene and exciting tropical holidays. 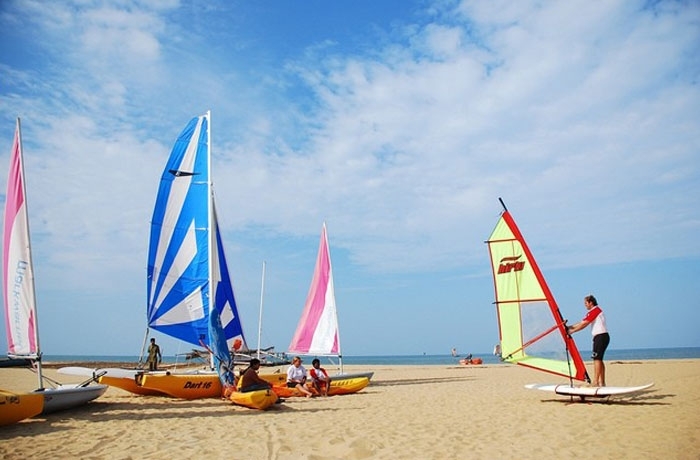 Will be met by a Representative of Srilanka Cool Vacation and transfer to Hotel in Colombo. Afternoon City Tour of Negombo Dinner and overnight at Negombo. 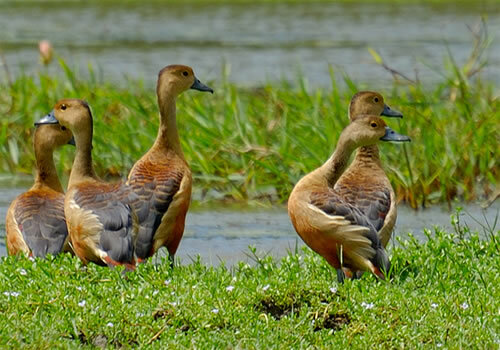 Bundala National Park An internationally prominent lodging ground of the migratory water birds at Sri Lanka harboring more than 190 bird species in the season. You would be able to spot large flocks of greater flamingos near the watery areas of Bundala. 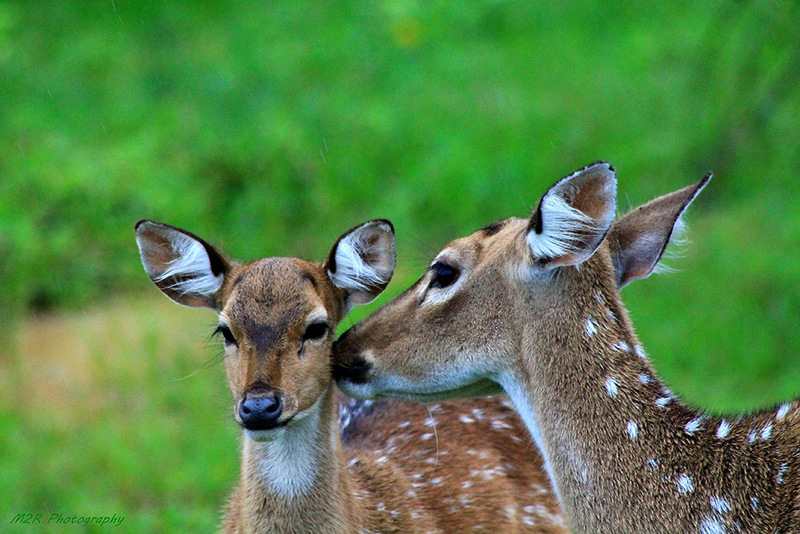 The park is the first site to be declared as a Ramsar site and was also designated a biosphere reserve by UNESCO. With 07 terrestrial habitat types and 06 wetland types the dry shrubs are the mostly found plant life at Bundala. 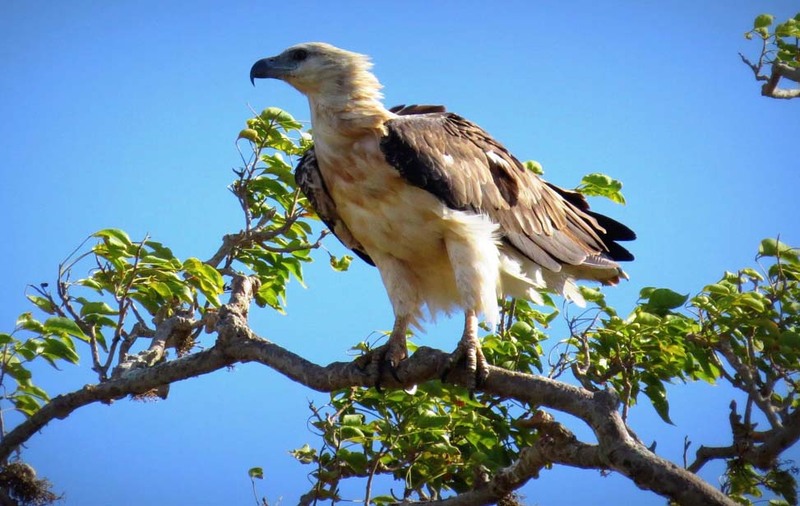 In numbers, a total of 383 plant species belonging to 90 families, 324 species of vertebrates including 32 species of fish, 15 species of amphibians, 48 species of reptiles, 197 species of birds and 32 species of mammals, 52 species of butterflies as invertebrates are residing at Bundala. Dinner and overnight in Tissamaharama. 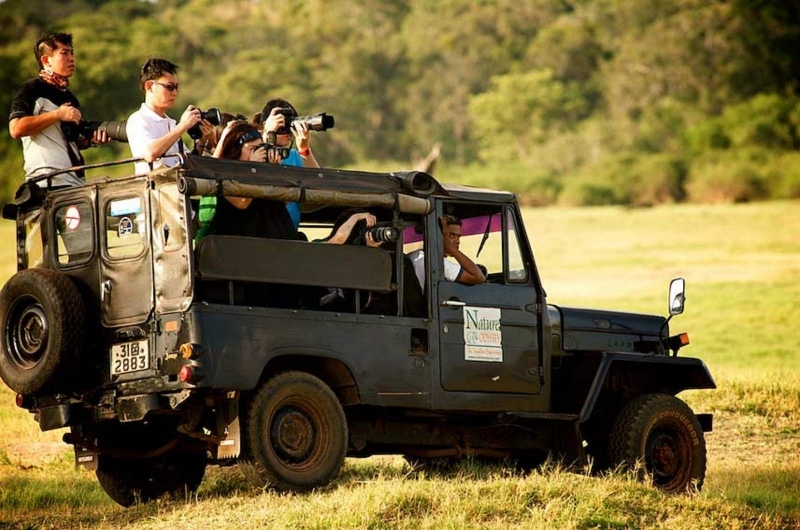 Yala Safari The most visited and the second largest wildlife observation park of the country. 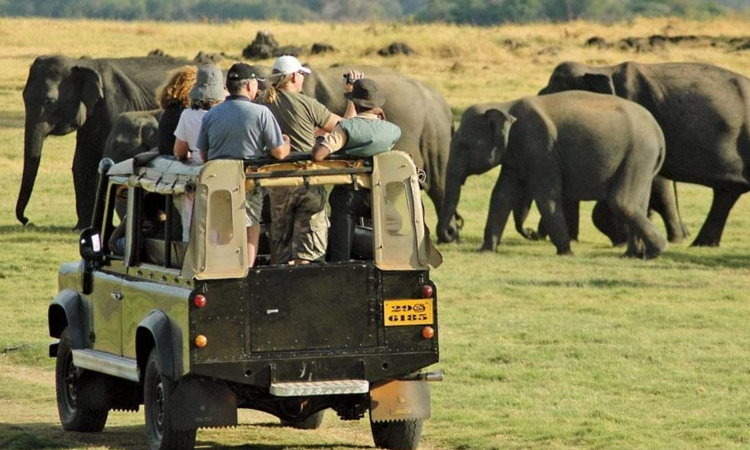 The reason why this is a must visit of any tourist is because of the large herds of elephants and leopards ruling the entire jungle zone with a much higher density than anywhere else in Sri Lanka. 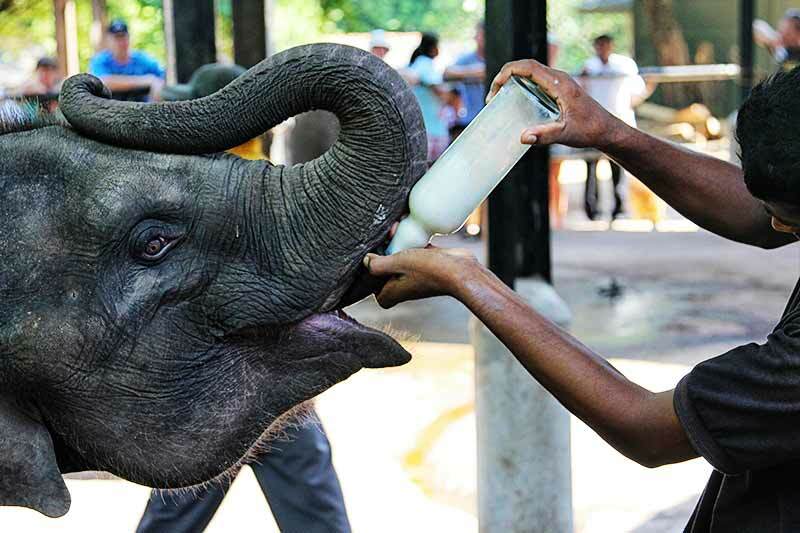 Other than for the wild boars, butterfly species, reptiles and deer there are several other sites which one can visit such as the Sithulpauwwa Ancient Rock Temple which accommodated 12,000 monks. 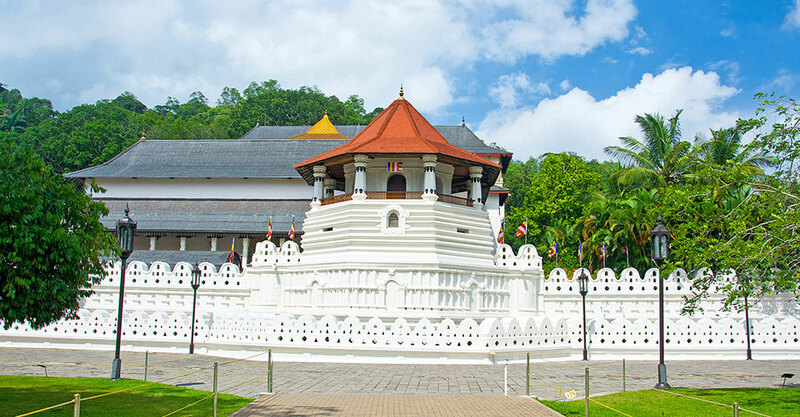 And the bridal stage of the Queen who devoted her life to the sea – Queen Vihara Maha Devi is also within the park premises. 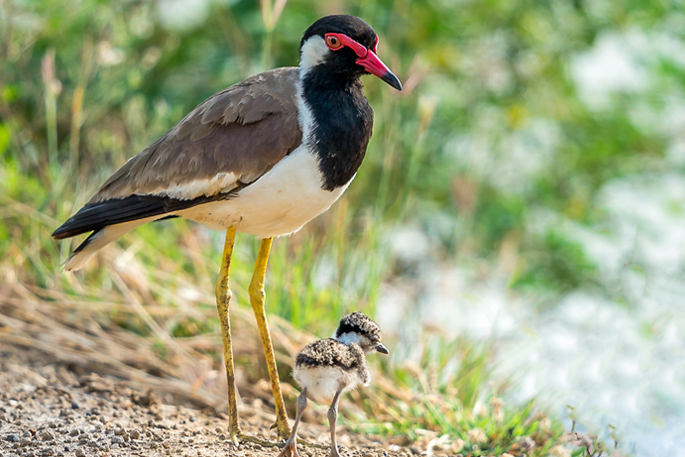 Out of all the 90 bird species within Yala Park range around 40 of them are migrant while the others are endemic and could be captured only on a serious travel-o-holic visit! 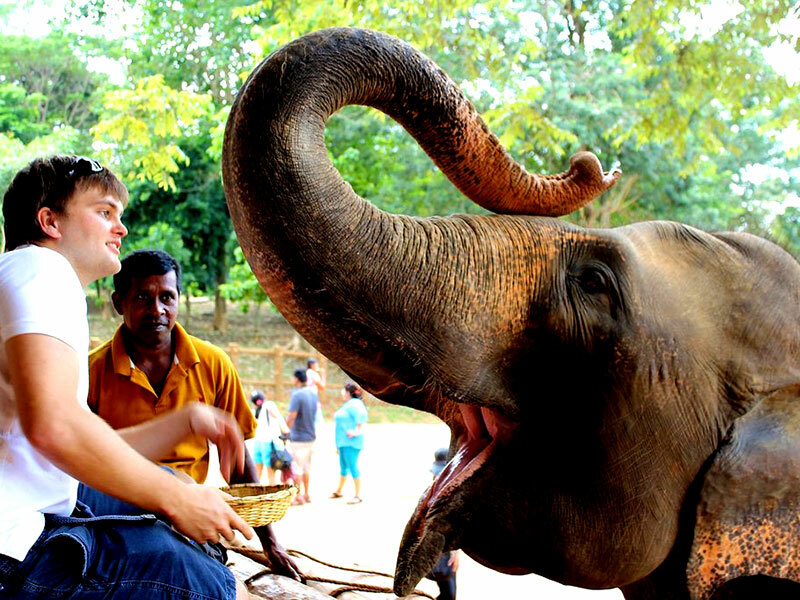 Dinner and Overnight in Udawalawe. 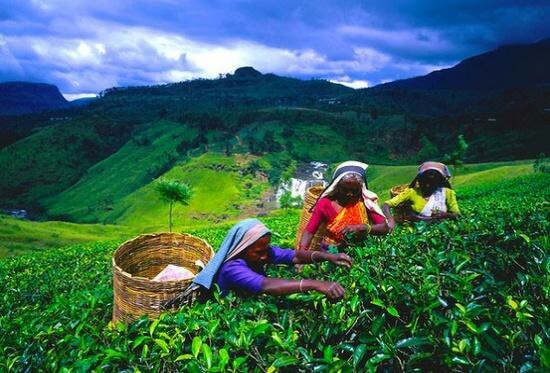 Nuwara Eliya Sri Lanka is different from mile to mile and Nuwara Eliya could be the perfect example to show out what cold and mistiness is like inside the country. 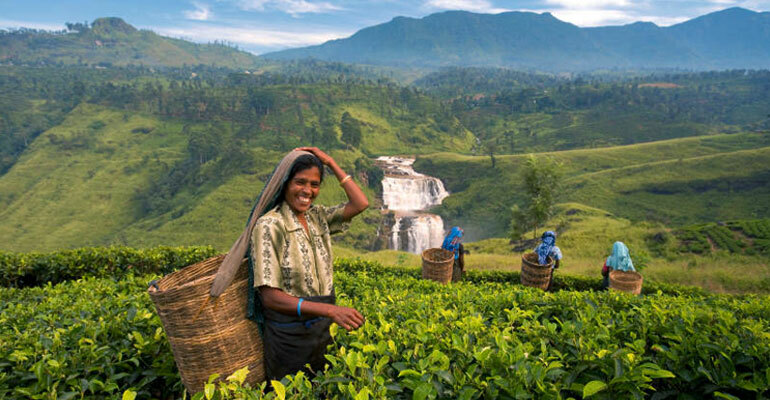 The beautiful flowers, strawberries and hiking and trekking sites around the location Nuwara Eliya offers a plenty of sites you could watch which may drag you to a deeper history. 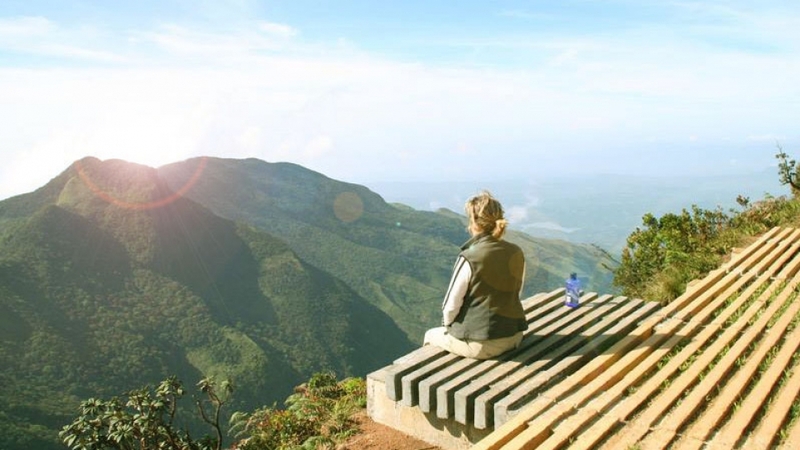 Horton Plains Hauntingly desolate, windswept plateau set at an elevation of over 2,000m makes you feel like a world apart which is excellent for trekking which also has a 9km circular walk to World’s End where the cliff falls down dramatically 1000m. Starting your walk early morning is advisable as the plains often gets covered with clouds by the mid-morning. Kandy The sacred city with the Lord Buddha’s most venerable temple of the tooth shining bright among the misty hills and unique traditions of construction, dance and customs. 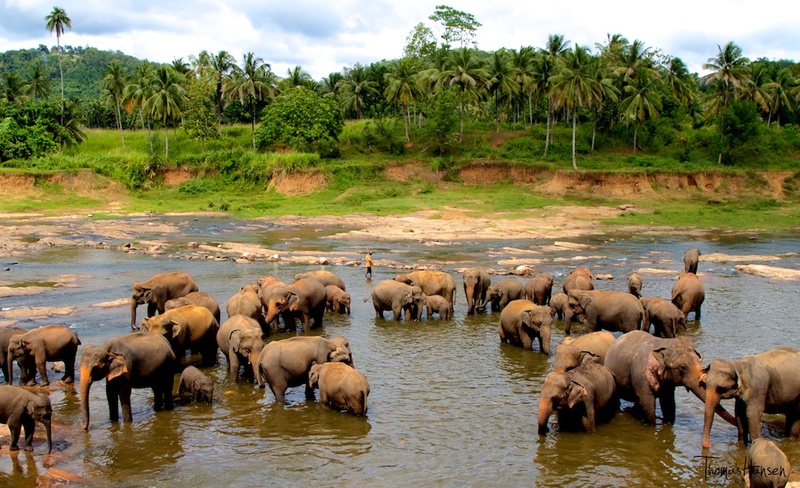 If you are to feel the heritage of Sri Lanka the Dalada Perahera – a parade full of tuskers and traditional colorful dancing all night, is not to be missed. 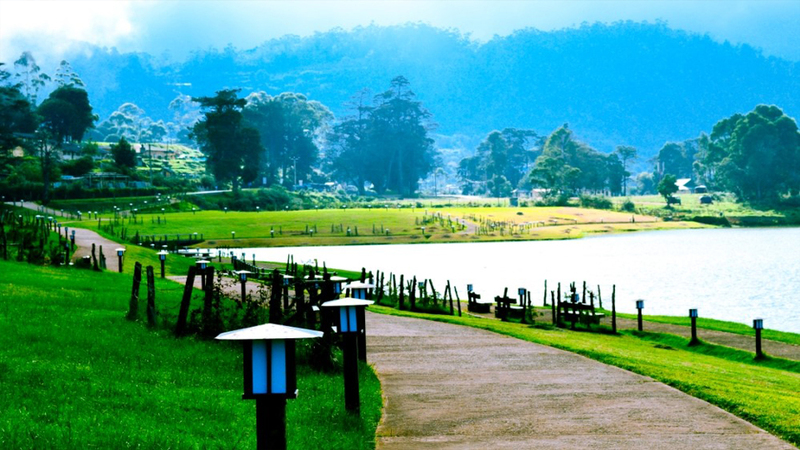 Peradeniya Botanical Garden Ever dreamt of walking through long flowery pathways and exploring endless sceneries with greener grass? 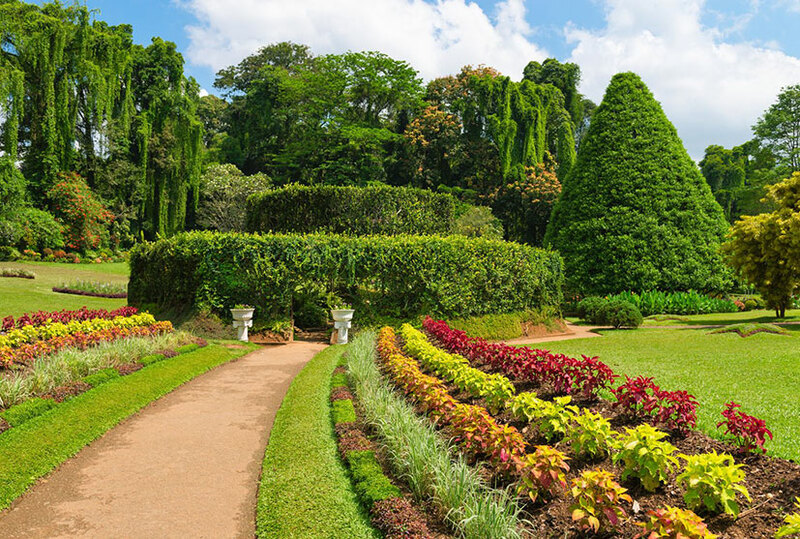 Peradeniya Botanical Gardens in Sri Lanka could be the largest of them all to satisfy those paradise feelings and will also pump you up with relaxation and knowledge on many of endemic species and how they are taken good care of. 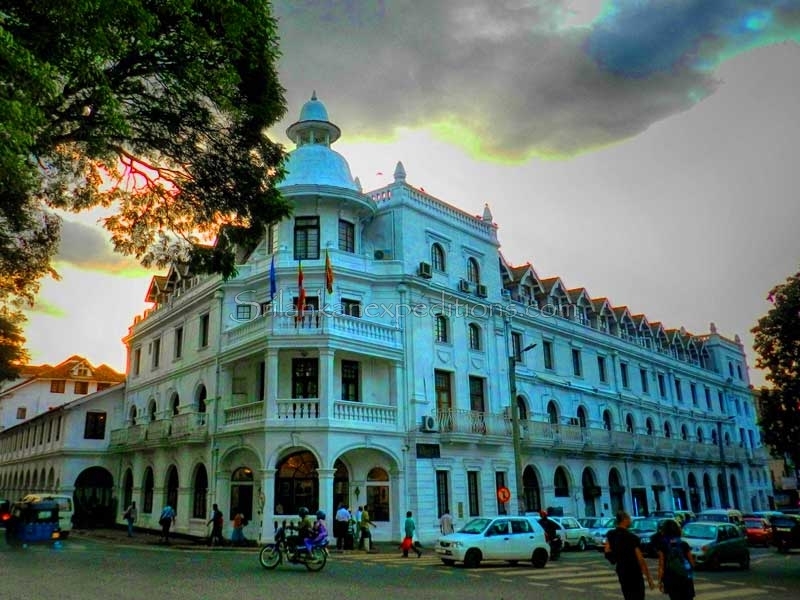 Then take a little nap till you can awake in the hustle bustle city of Colombo for the eve.